Obituary for Lydia Casacchia | Sollon Funeral and Cremation Services, Ltd.
Sollon Funeral and Cremation Services, Ltd.
Lydia A. Casacchia, 91, of Canonsburg, died Saturday, January 19, 2019. She was born August 10, 1927, in Canonsburg, a daughter of Guiseppe and Amelia Victoria Casacchia. She was a member of St. Patrick Roman Catholic Church, Canonsburg. Prior to her retirement, Ms. Casacchia worked for Columbia Gas for 30 years. Surviving are her sister-in-law, Nancy Casacchia, of Canonsburg; many nieces and nephews. In addition to her parents, she was preceded in death by her brothers, Anthony and Nicolas Casacchia; and sisters, Mary Simms, and Josephine Nicosia. There will be no public visitation and services are private. Arrangements entrusted to Sollon Funeral and Cremation Services, LTD, 30 East College Street, Canonsburg, Phillip L. Sollon, supervisor, J. David Sollon, director, 724-746-1000. The family kindly suggests memorial contributions be made to St. Patrick Church, or a charity of choice, in Lydia A. Casacchia's name. 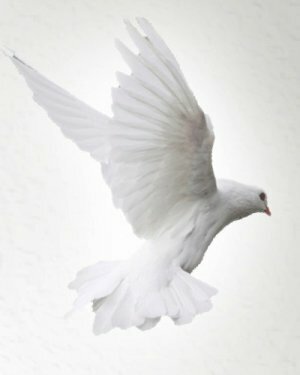 Please visit www.sollon.com to leave online condolences.